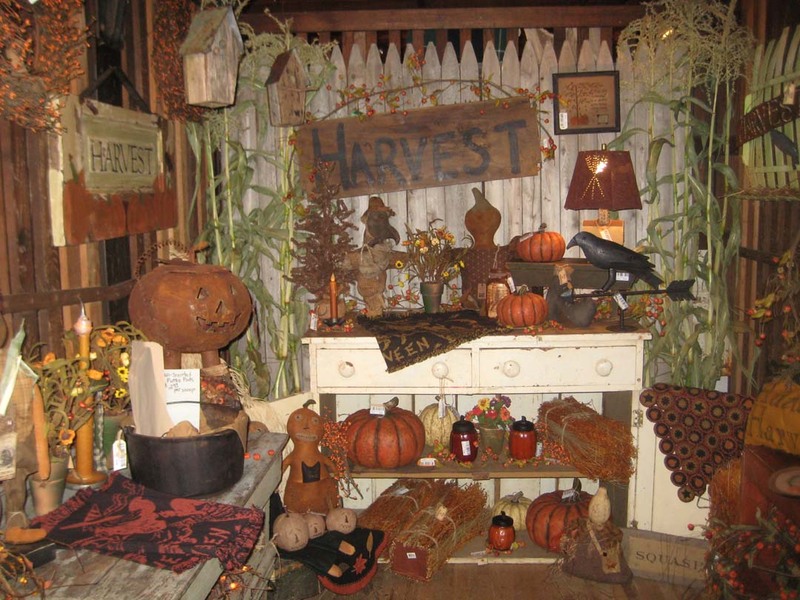 The Good Old Days Country Shop will be hosting its Fall Harvest Day on October 16th from 10:00 to 5:00. 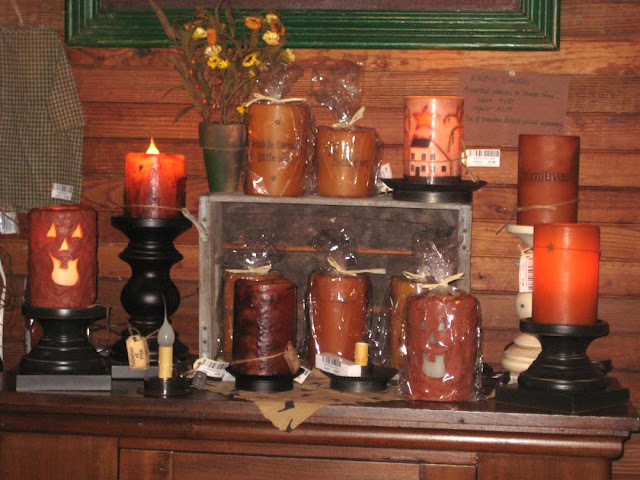 Enjoy the sights, sounds, smells, and tastes of the season as soon as you enter the shop. Special appearances by 2 wool spinners spinning wool in "the old way". Also, listen to the live music by Nils Casperson playing the dulcimer. 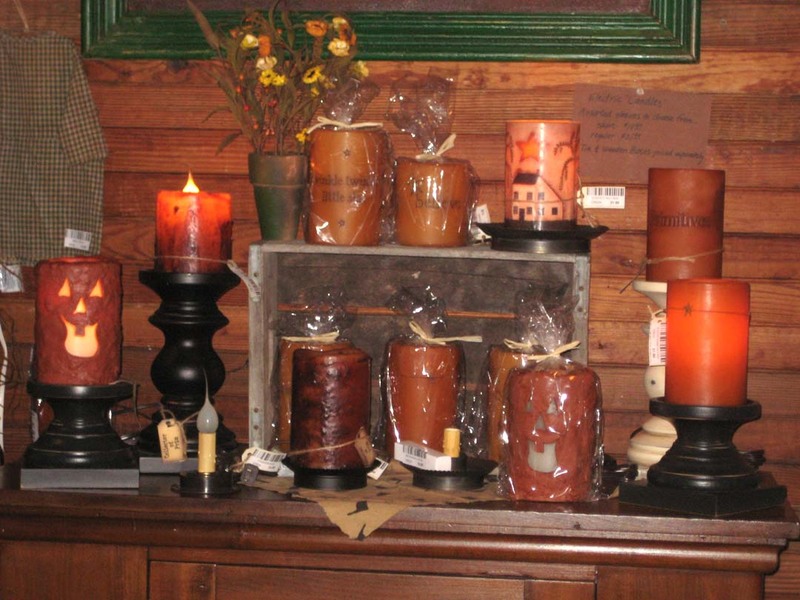 Enjoy hot mulled cider or cold cider and a bite to eat. Take advantage of all the specials throughout the shop. Why not take a drive through the Historic Hamlet of Pultneyville and visit the Good Old Days Country Shop, located right at the fork in Pultneyville. 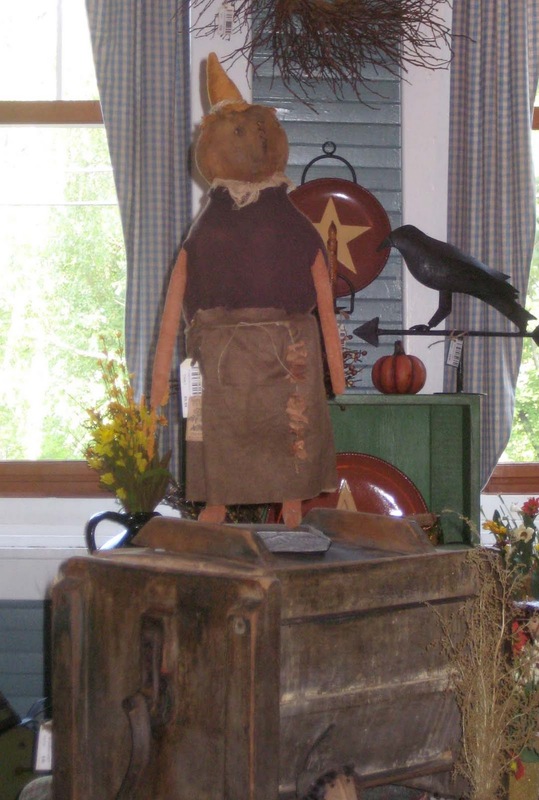 0 Comments to "Good Old Days Country Shop - Fall Harvest Day"